Made with a luxurious high-performance fabric, these jeans are a must-have for all denim lovers. 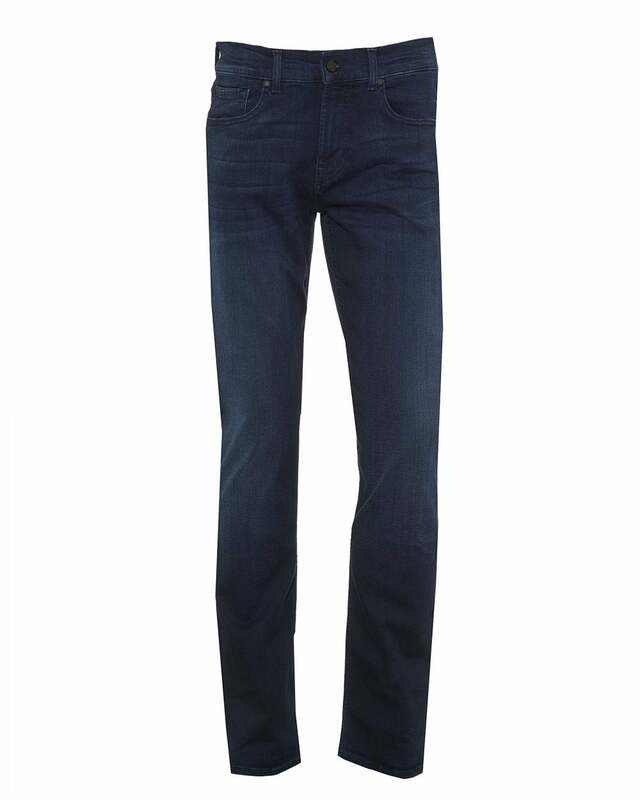 Crafted in a fashionable slim fit that sticks close to the body, these jeans ally comfort with durability. Featuring a worn-in effect and faded whiskering for that used effect.